We have the perfect coffee solution for your business, whether it’s office, hotel, conference, restaurant or fine dining. 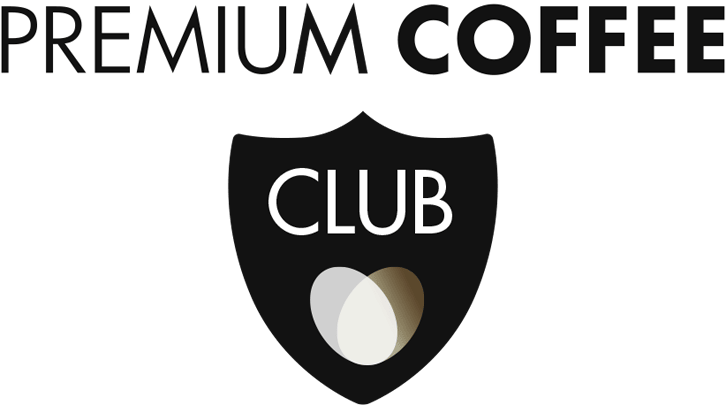 By investing in gourmet quality coffee, you invest not only in great taste - but in your image, employee loyalty, guest well-being as well as in your business profitability. Select one of the four segments below to learn more about what a coffee solution from Nespresso Professional can offer your business.